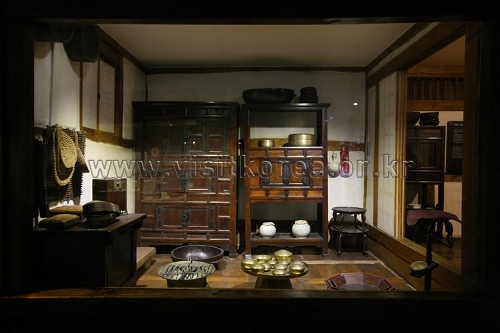 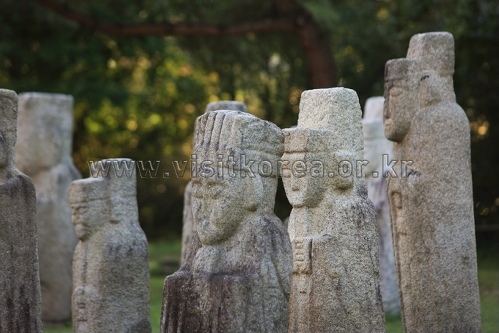 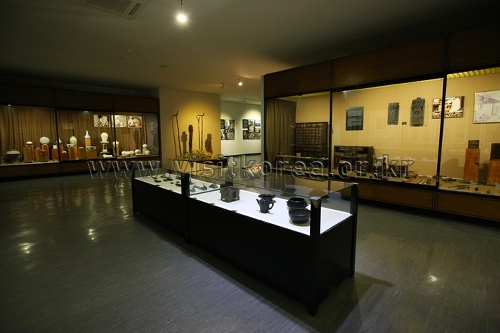 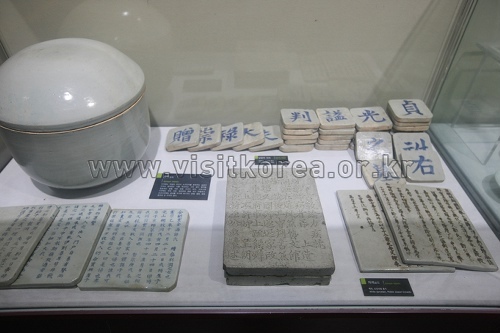 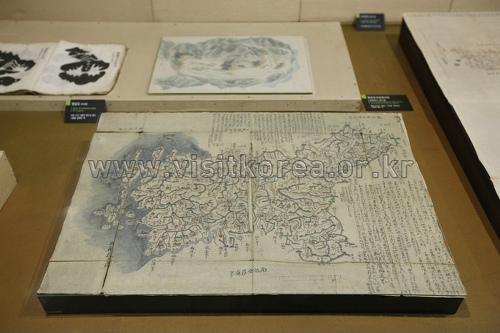 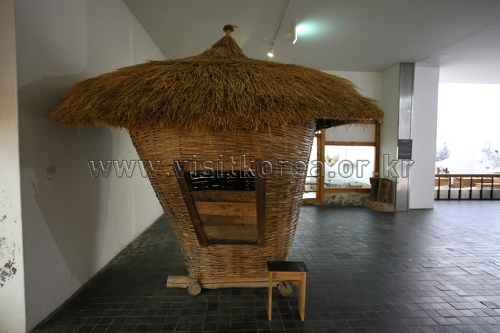 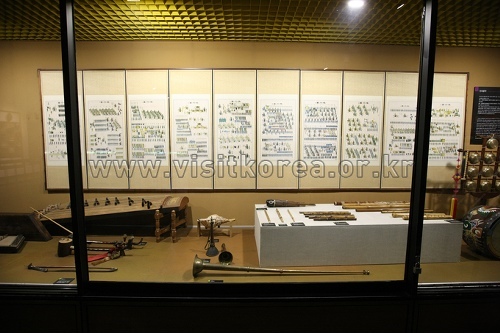 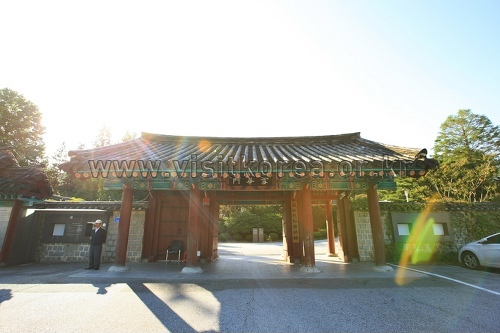 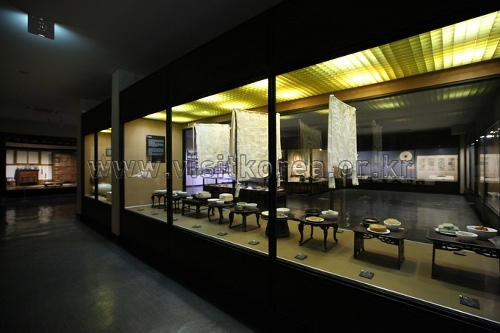 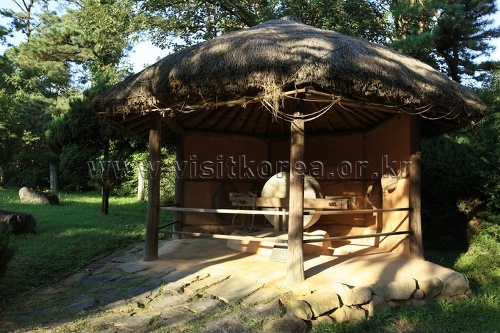 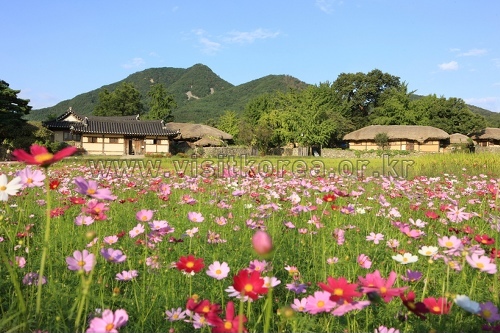 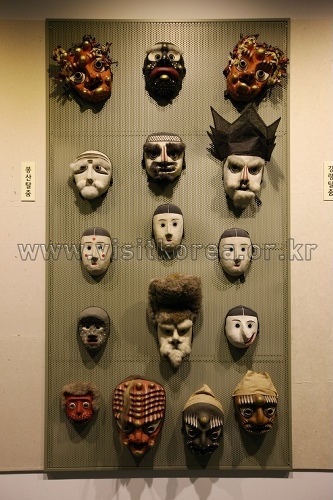 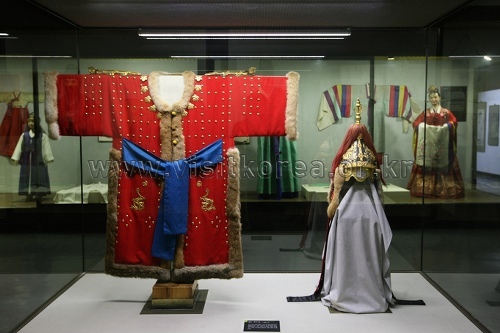 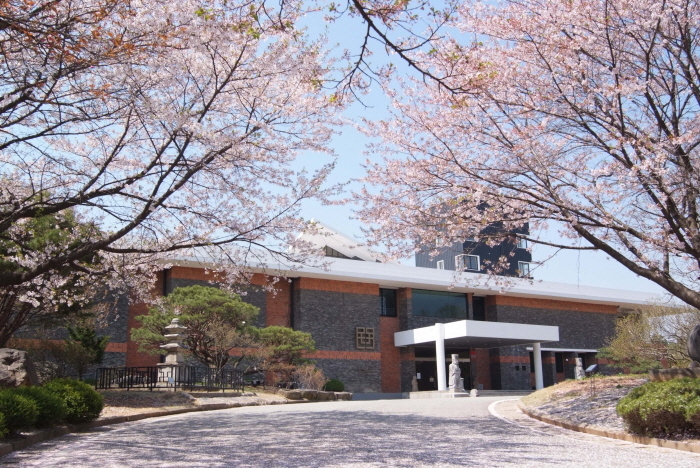 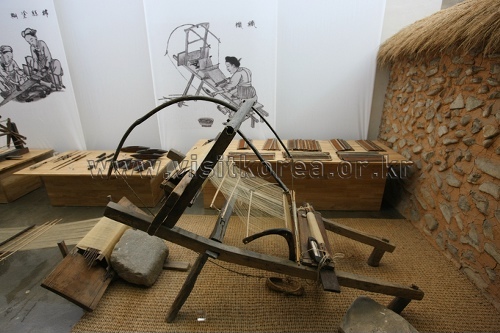 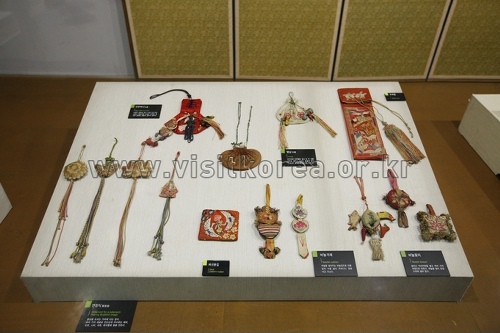 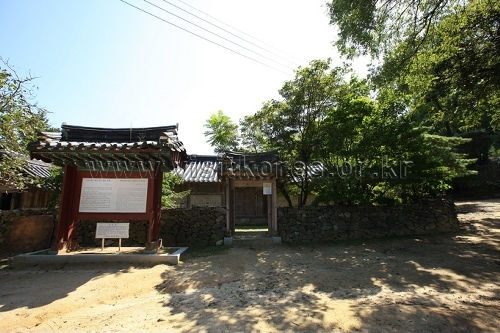 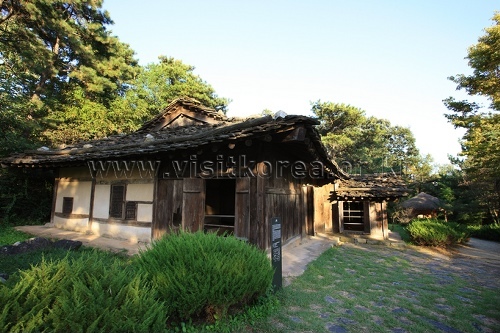 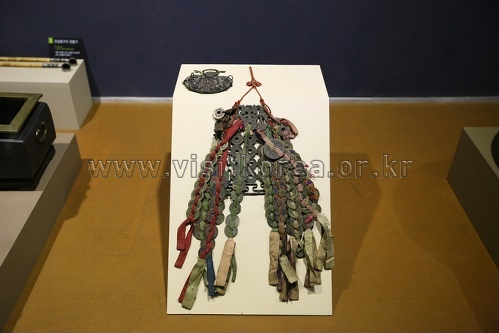 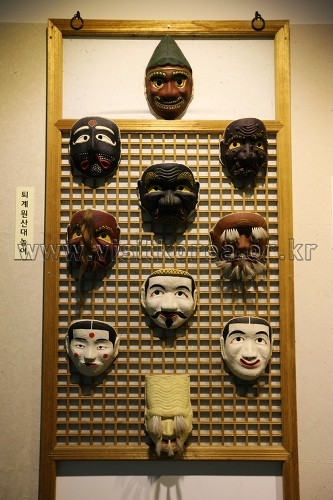 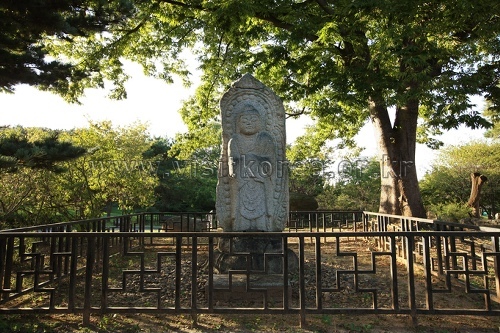 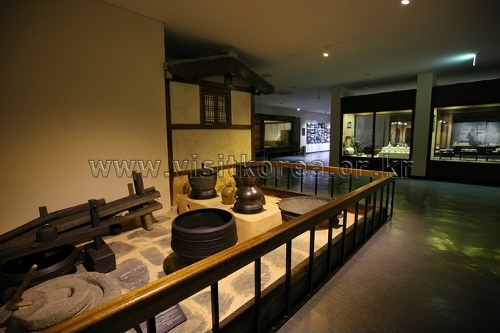 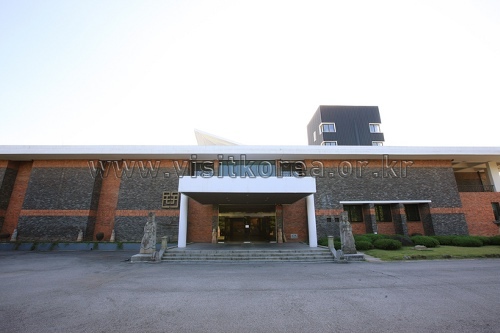 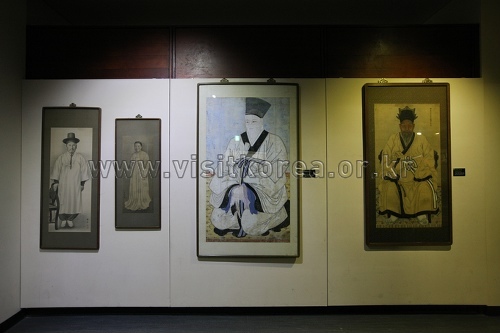 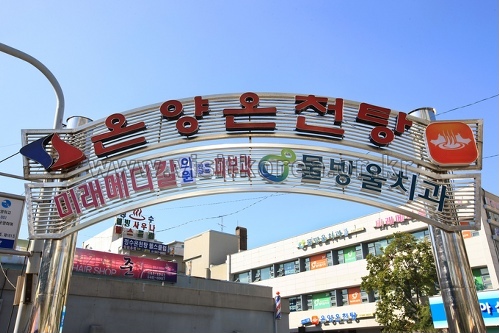 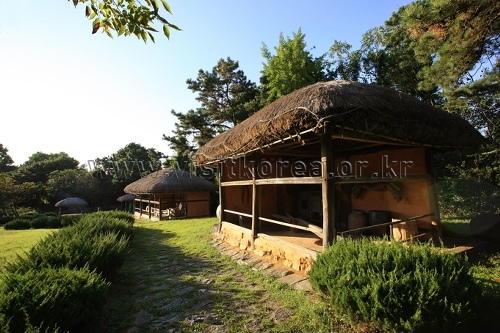 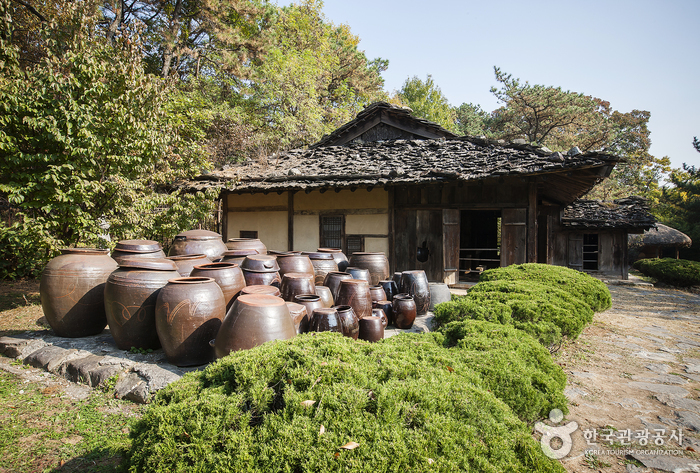 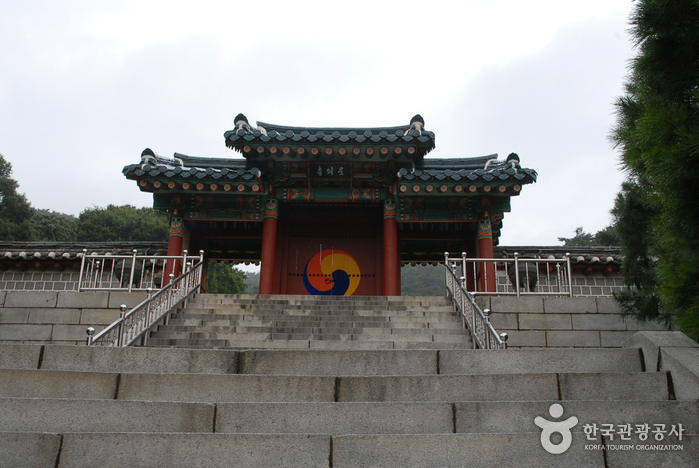 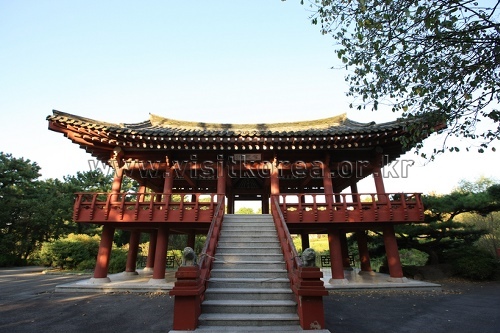 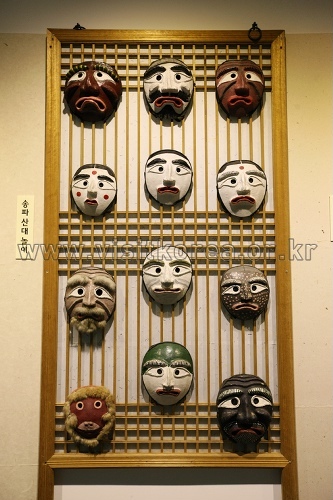 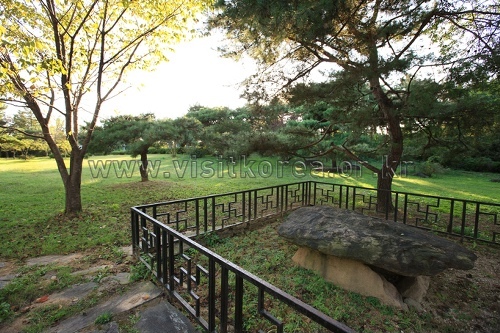 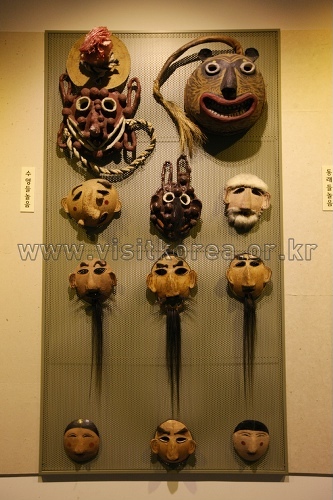 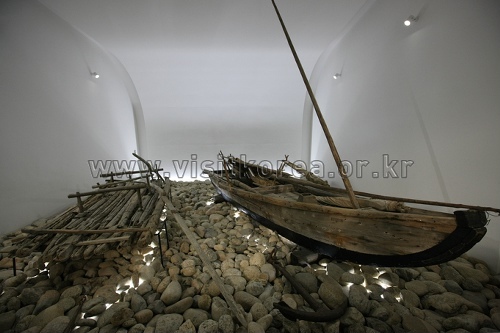 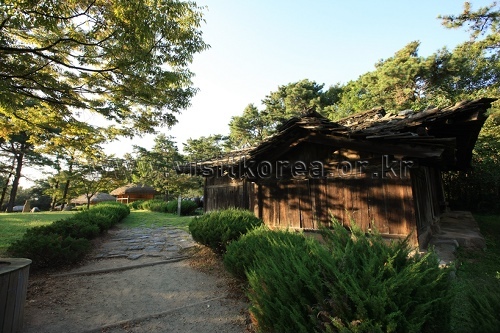 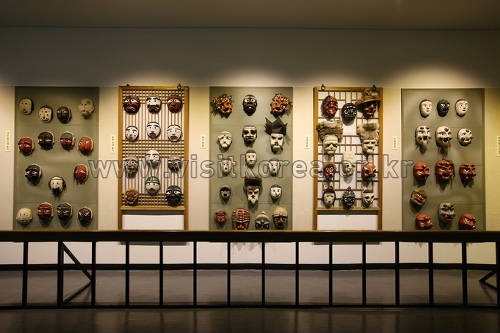 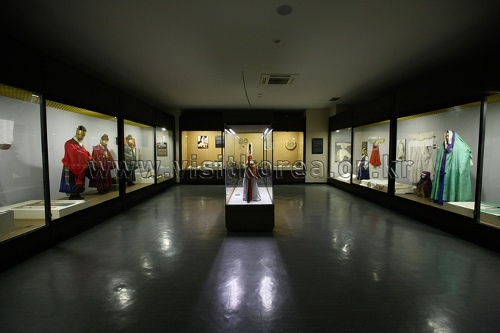 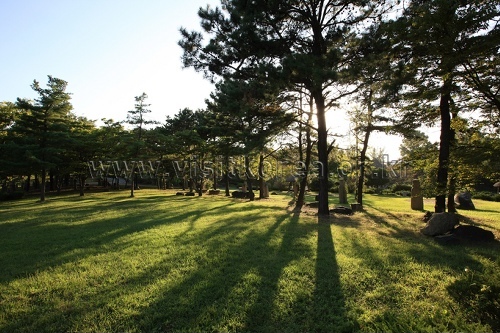 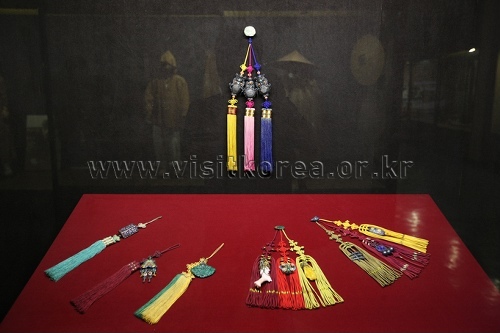 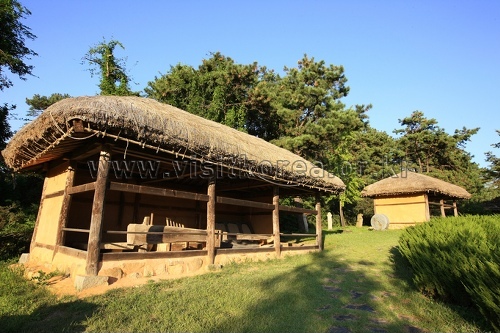 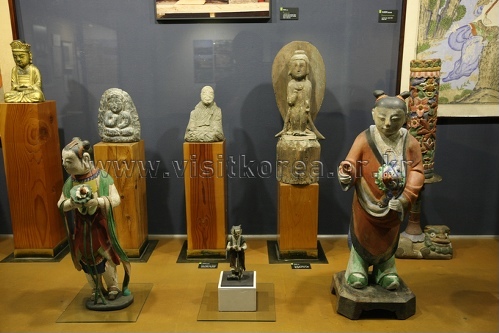 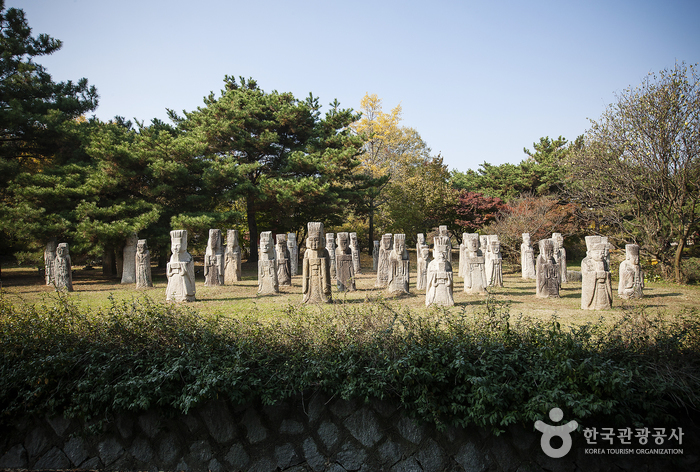 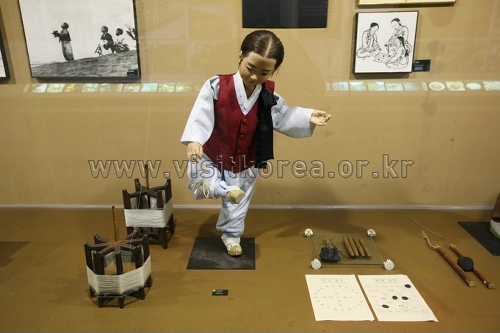 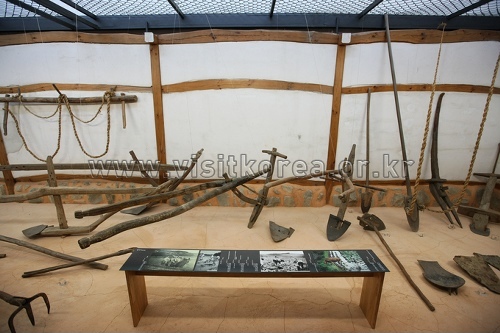 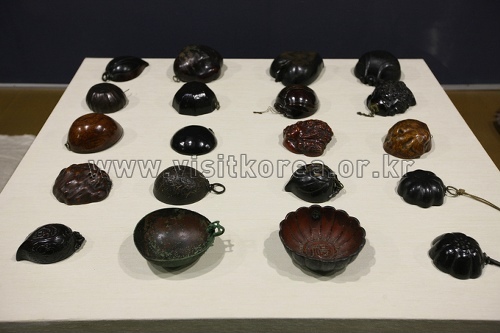 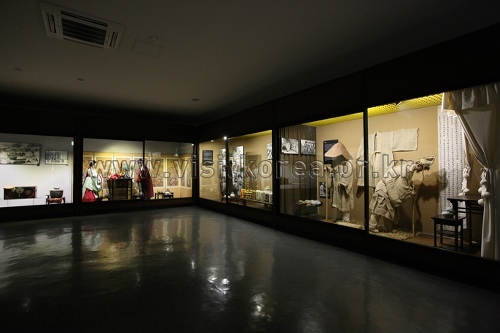 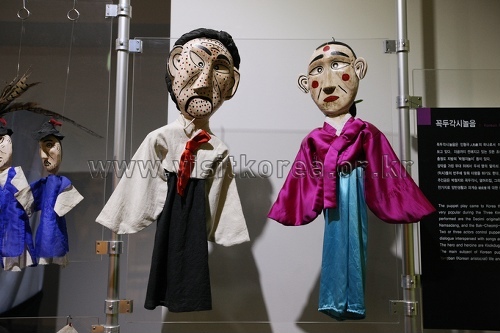 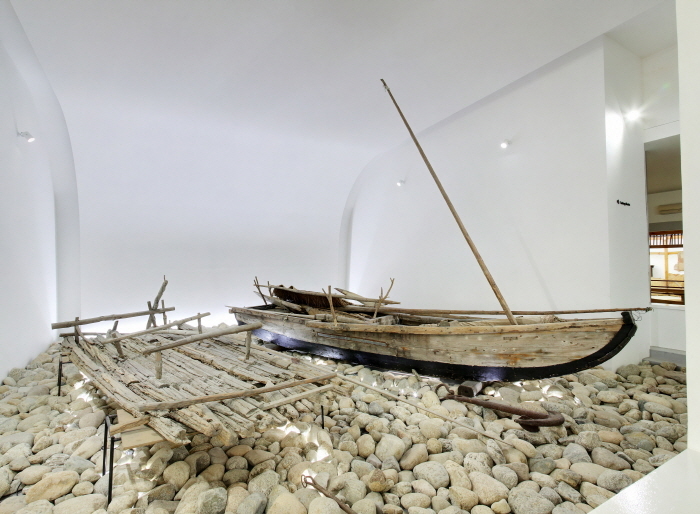 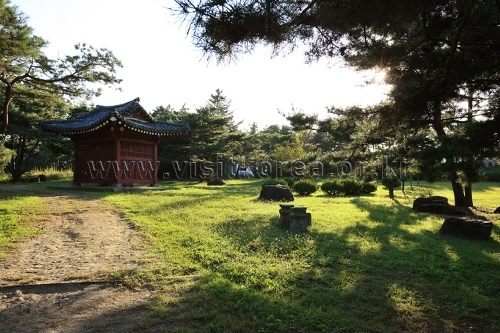 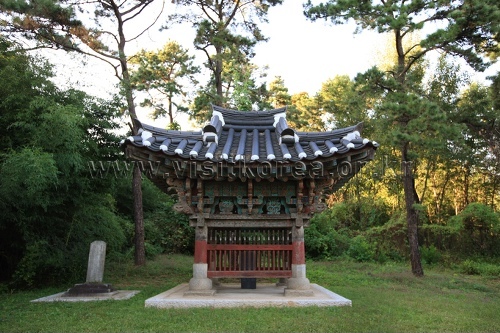 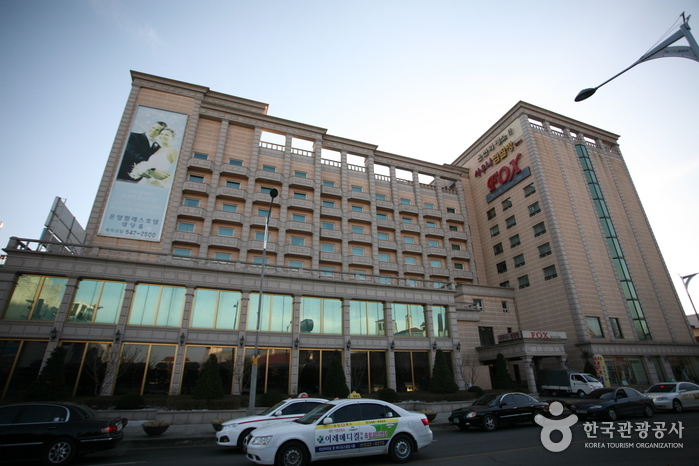 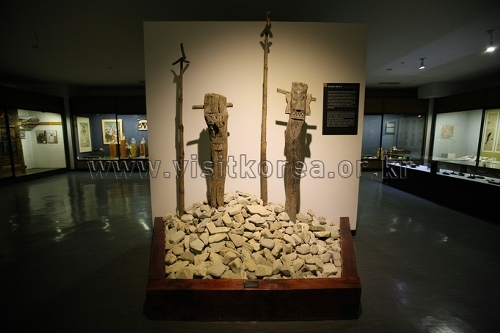 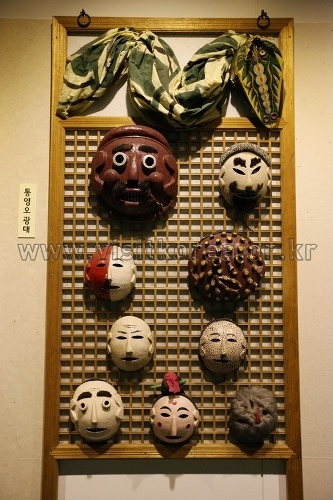 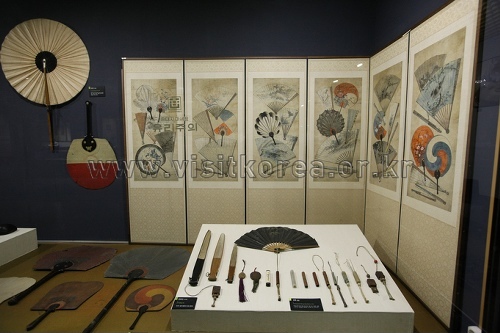 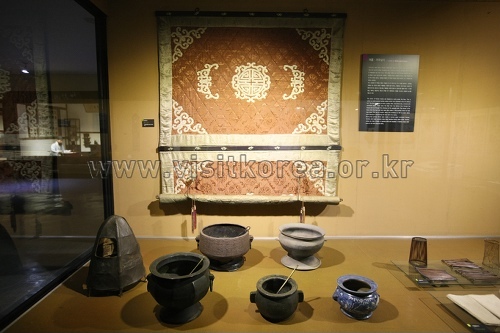 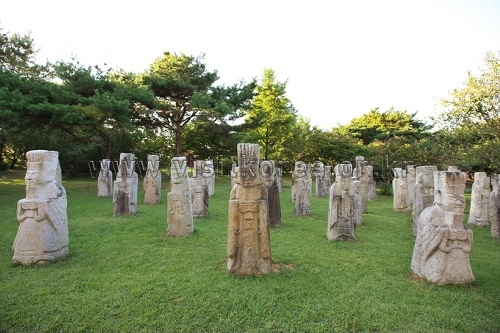 Onyang Folk Museum in Ansan, Chungcheongnam-do was founded in 1978 to preserve and display the traditional Korean folk culture. 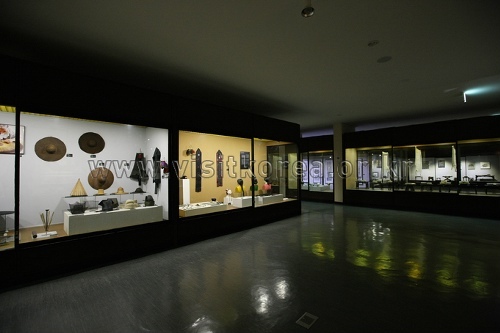 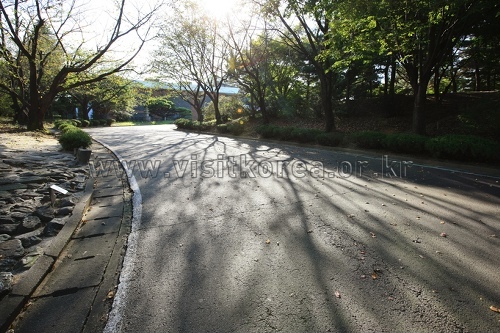 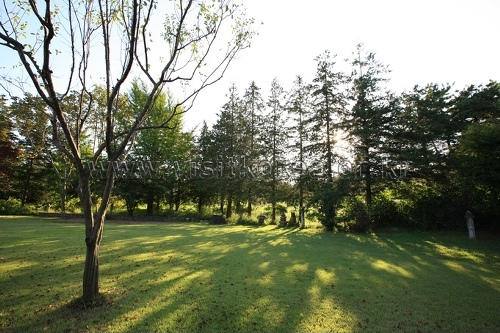 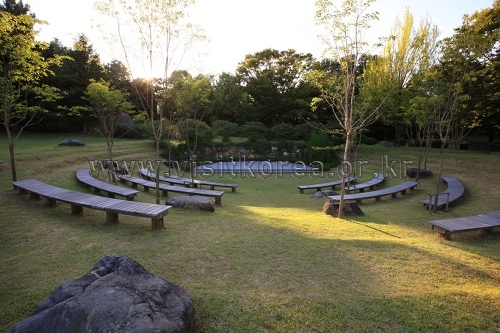 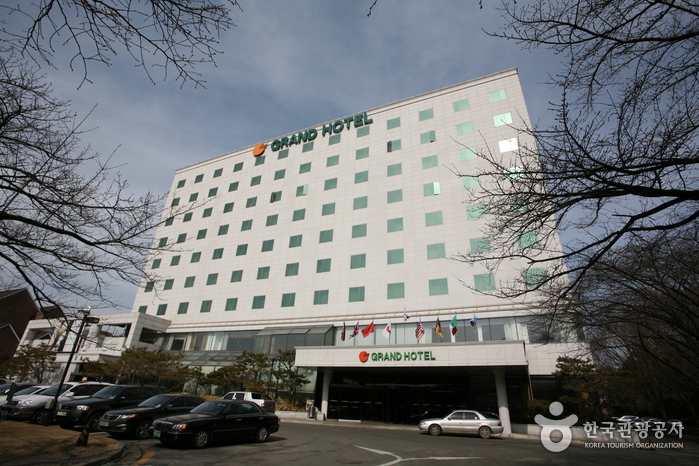 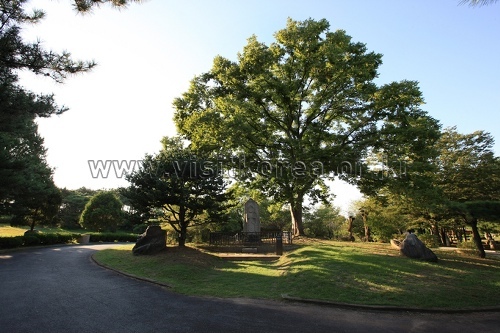 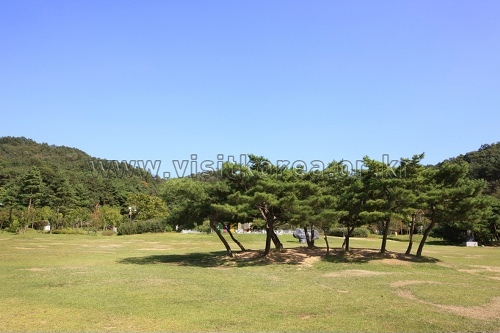 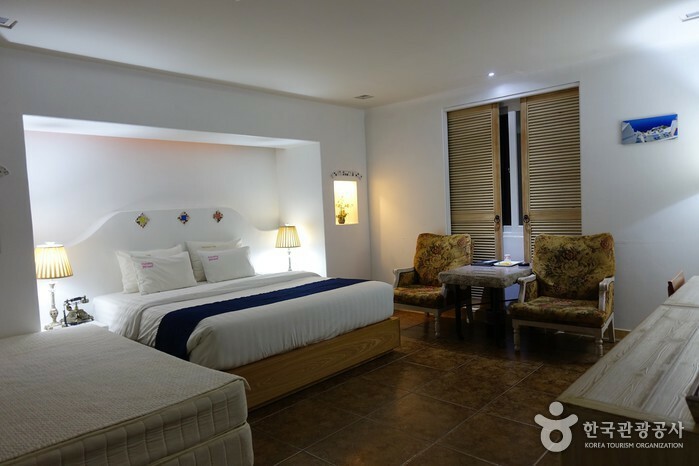 The site consists of both exhibition halls and outdoor exhibition spaces. 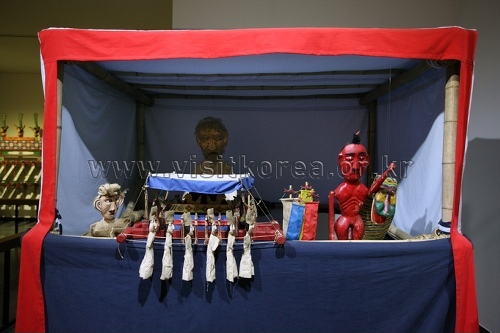 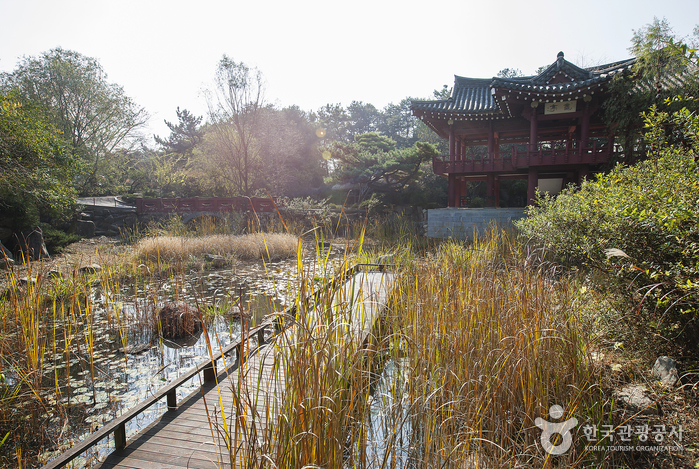 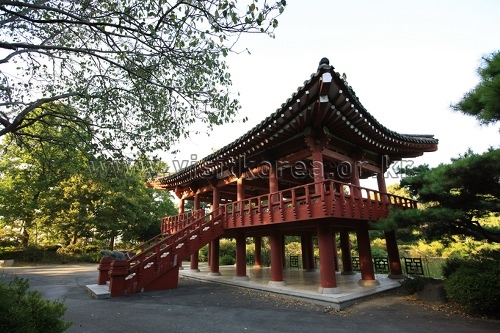 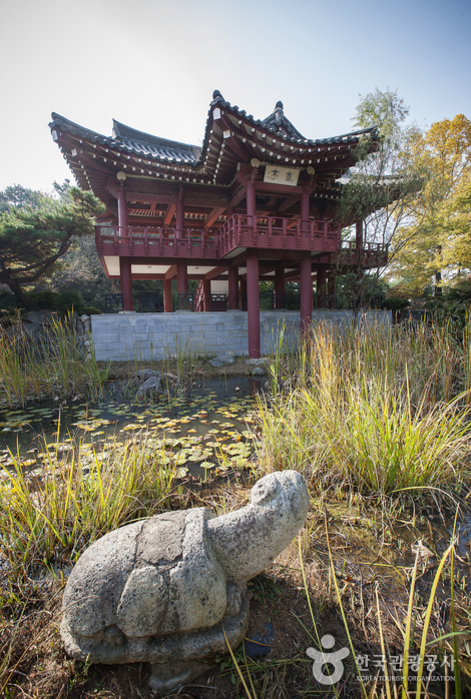 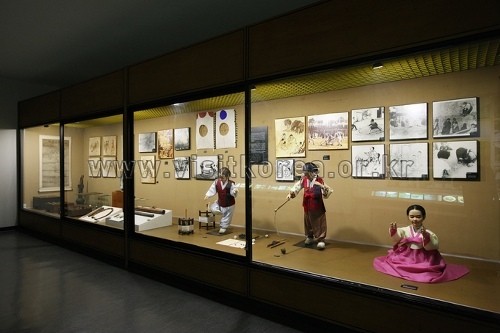 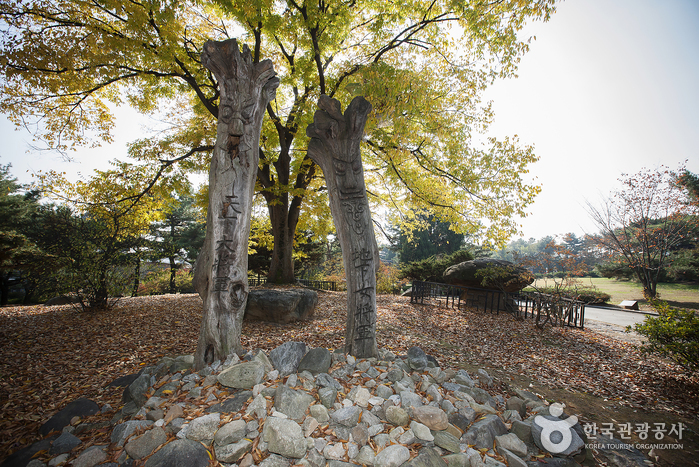 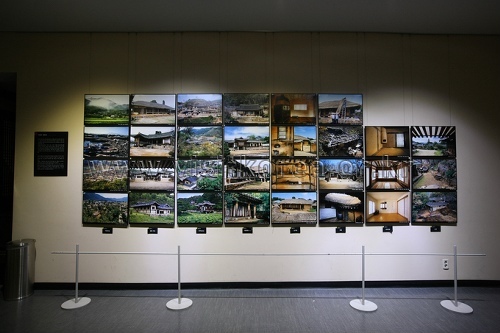 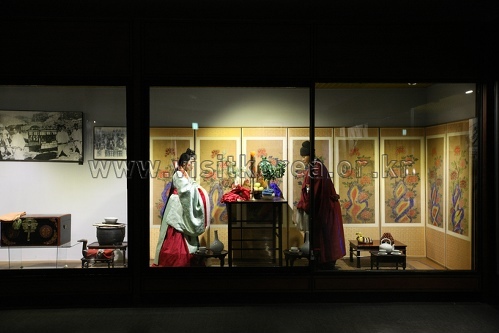 Visitors can see and learn about the lifestyle and culture from Korea’s past through displays, experience programs, and performances.